In the first two articles for Compound Interest, we have covered the important concepts for this topic. In this article, we shift our focus from concepts to Compound Interest tricks. 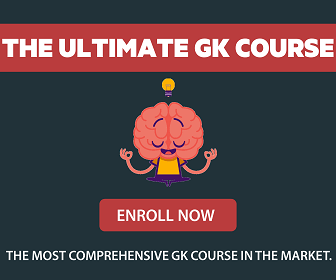 The focus of this article is purely to explore different compound interest tricks, shortcuts and results that can be used to solve problems quickly. 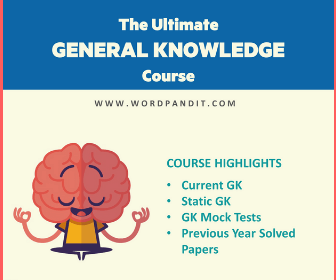 There are quite a few examinations (especially exams that feature objective type questions) which require quick problem solving skills and need you to be on top of your game. 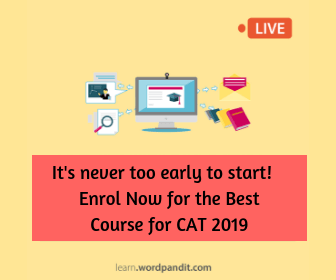 It is in these exams where you need to solve questions in the quickest possible time that you need need to employ these compound interest tricks. Like Half Yearly Compound Interest, we can calculate the amount for Quarterly Compounding. Example 1: Sona deposited Rs. 4000 in a bank for 2 years at 5% p.a.rate. 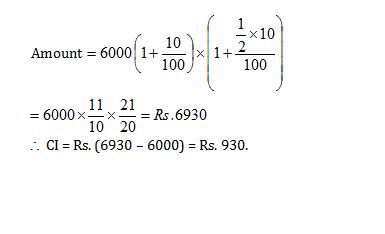 Find the amount received by her from the bank if interest is compounded half yearly. 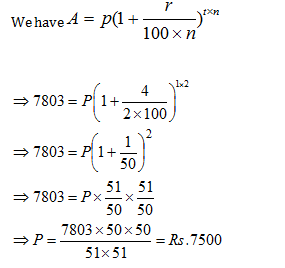 Example 2: Manpreet lent Rs 5000 to Richa at 10% rate for 1 year. But she told her that she will take her money on compound interest. 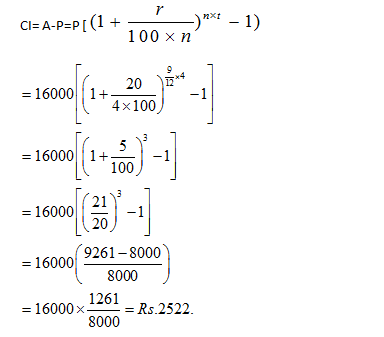 Find the amount of interest received by Manpreet when compounded quarterly. The interest is compounded quarterly, that is 4 times in 1 year. 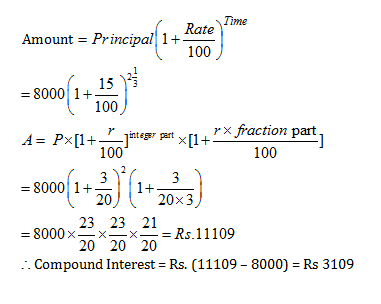 Example 3: Find the compound interest on 16000 in 2 years , while rate of interest at first year is 3% and for the second year is 4%. As, the interest is compounded half-yearly. 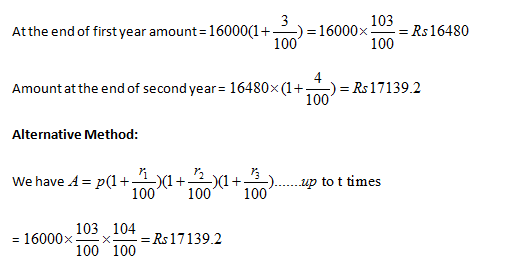 When the rate of interest is different for the different years, we can use the following formula to find the amount.